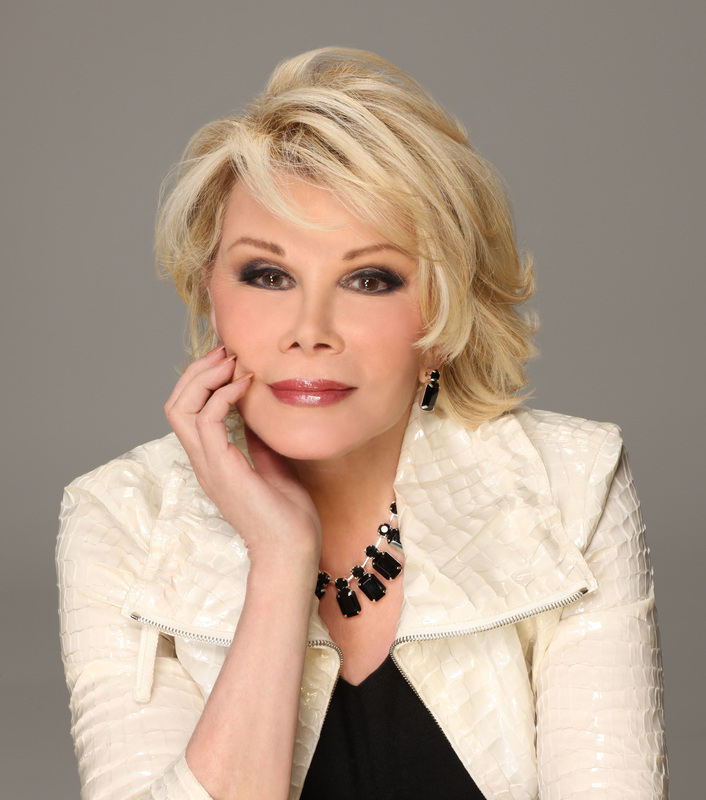 While undergoing a medical procedure, Joan Rivers suffered a cardiac arrest. She survived on life support for eight days until her daughter, Melissa Rivers, acting under a Medical Power of Attorney, made the decision to remove her mother from life support. A Medical Power of Attorney authorizes another individual to access your medical records and make medical decisions on your behalf. If drafted properly, these estate planning documents can help ease the burden on our loved ones of having to make difficult decisions or even deal with unnecessary delays by communicating your wishes and which decisions you would like made on your behalf. While Melissa was able to make this decision on behalf of her mother through the medical power of attorney, Joan had the ability to express her own personal wishes though a living will. Without either of these documents however, the decision could have been one that had to be made in the courtroom in a potentially lengthy and drawn-out process. Casey Kasem passed away this summer, but his family is still fighting over where his body should be buried. In his final months of life, Jean Kasem, his second wife, refused to allow his children to visit their father. In order to visit their father, the children filed for and obtained a conservatorship, which gave the children the right to visit Casey Kasem. However, the conservatorship ended when Casey died, giving his wife the legal authority to handle Casey’s remains. Casey had apparently expressed many times to family and friends that he wished to be buried in Forest Lawn Cemetery in California. However, his wife has moved Casey’s body to Norway, where she plans to live, but where Casey otherwise has no ties. Since Casey never put his burial wishes in writing, his wife and children are still fighting over where he should be buried six months after the star passed away. 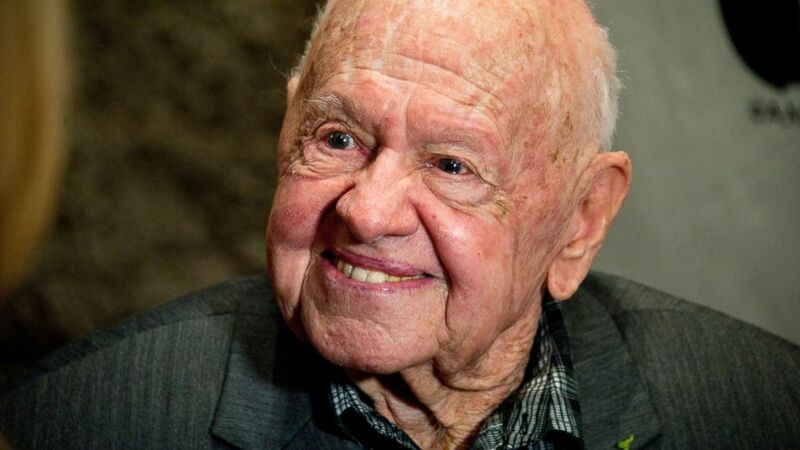 A similar battle ensued after the death of Mickey Rooney when Mickey’s estranged wife, Jan Rooney, fought to have him buried in a small family plot north-west of Los Angeles where Mickey had previously wanted to be buried and he had even purchased plots. However, those close to Mickey stated that the actor changed his mind after the couple separated and wanted to be buried with other Hollywood stars instead. Again, his wishes were not put in writing and led to battles in court, which eventually ended in a Settlement Agreement. After court delays, his body was buried amongst other Hollywood stars. A properly drafted Will can not only dictate how your estate is to be distributed, but how and where you wish for your remains to rest. When a Will is probated in court after a person’s death, its contents become a matter of public record. On the other hand, revocable living trusts can transfer assets privately and help avoid unnecessary probate costs and delays in passing along your estate to your loved ones. A perfect example of a publicly probated estate is that of Philip Seymour Hoffman, who used only a Will to distribute his assets after his death. Philip made it clear that his choice for using only a Will was to prevent his children from becoming "trust fund kids." However, by doing so, anyone and everyone will know his and his family's affairs, since the probate of a Will and estate is a matter of public record. This also gave us the ability to scrutinized what could be considered two costly mistakes made by Philip. Firstly, Philip also made several provisions in his Will about how his only child at the time, Cooper, would inherit from him. The most interesting and publicized of them was his "strong desire, and not direction to (his son's) Guardian, that (his) son, Cooper Hoffman be raised and reside in or near the borough of Manhattan in the State of New York, or Chicago Illinois, or San Francisco, California...(or) visit these cities at least twice per year." This was meant to keep Cooper exposed to the "culture, arts and architecture that such cities offer." While no one can control where and how a child of theirs lives, you can influence or encourage them by making gifts contingent upon them doing certain things. This is where a trust can be very useful. Philip could have made distributions to Cooper contingent upon him residing where Philip wanted him to, or at least visiting those cities semi-regularly. This would have ensured, at the very least, that his underlying wish for Cooper to be exposed to arts and culture would be met to the greatest extent possible. Secondly, Philip failed to update his will after his two daughters were born. The Will provided that everything go to Philip's long-time companion and mother to his children, Mimi O'Donnell, but also left anything she disclaimed or renounce to Cooper only. By failing to name his other children, his Will in effect disinherits them. Ultimately this may not be an issue if Mimi chooses not to disclaim anything, and then subsequently leaves everything of hers to all of then children. She would be wise, however, to make sure those children are at the very least named as beneficiaries in her Will. The lessons here are that trusts allow the ability to pass along your estate nearly seamlessly while keeping the majority of details private. Carefully drafted trusts can allow a person to better control their estate after death by making distributions contingent upon certain circumstances all while keeping family affairs out of the public eye. And lastly, be sure to update your documents regularly, especially if a new addition joins the family. Robin Williams is a great example of estate planning done right. Robin set up trusts in order to ensure that his three children were taken care of in the event of his death. While the nature of trusts are private as previously discussed, it has been reported that the trusts that he set up for his children will make distributions to each of them at three times during their lives: 1/3 of the value at 21, half of the remaining assets at 25 and the rest at age 30. The specific details of his estate left for his children may never be known. However, Robin did not update his eldest son’s trust when a named successor trustee died in 2008 forcing the current trustee to petition the California Supreme Court to appoint a new one, which led to some details of the trust being available to the public. By simply updating the trust or appointing a trust protector, the trustee could have avoided the court process. Wills and trusts should be revised after life events, such as the birth of children, marriages, divorces, and significant changes in the value of an estate, etc. Estate planning is a difficult topic to discuss, but also one of the most important discussions that you can have in your life. While it may be difficult to bring up the topic among family, opening with a celebrity’s story can be good segue into a conversation with them. In the year 2014, we saw the death of many great celebrities which gave us at look at four important estate planning tips. It is important to speak with a qualified attorney about planning and preparing for your family's future. Doing so minimizes the possibility you will spend exceedingly valuable time and resources later resolving issues that could have been avoided with proper planning. To schedule an appointment with one of our attorneys, contact us or call us at (512) 535-5008 for a free consultation.